We will be joined by Supernatural's amazing Visual Effects Supervisor, Mark Meloche! 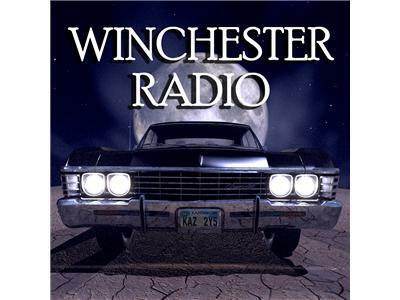 We are sorry to announce that Mark Sheppard has had to cancel his appearance on our podcast. We are hoping to reschedule him for a future podcast. 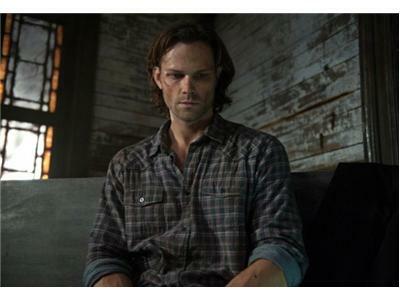 With Crowley (guest star Mark Sheppard) poised to undo all the good they’ve ever done as hunters, Sam (Jared Padalecki) and Dean (Jensen Ackles) find themselves cornered. 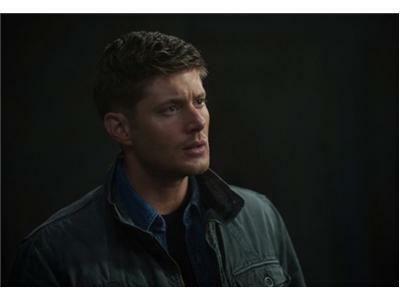 But with Kevin’s (guest star Osric Chau) help, the Winchester brothers bound into one last play against The Demon King. 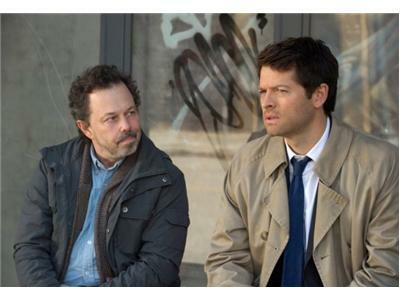 Metatron (guest star Curtis Armstrong) initiates a plan with Castiel (Misha Collins) to take on Naomi (guest star Amanda Tapping) and the bureaucracy of Heaven. Alaina Huffman and Kim Rhodes also guest star. Phil Sgriccia directed the episode written by Jeremy Carver.